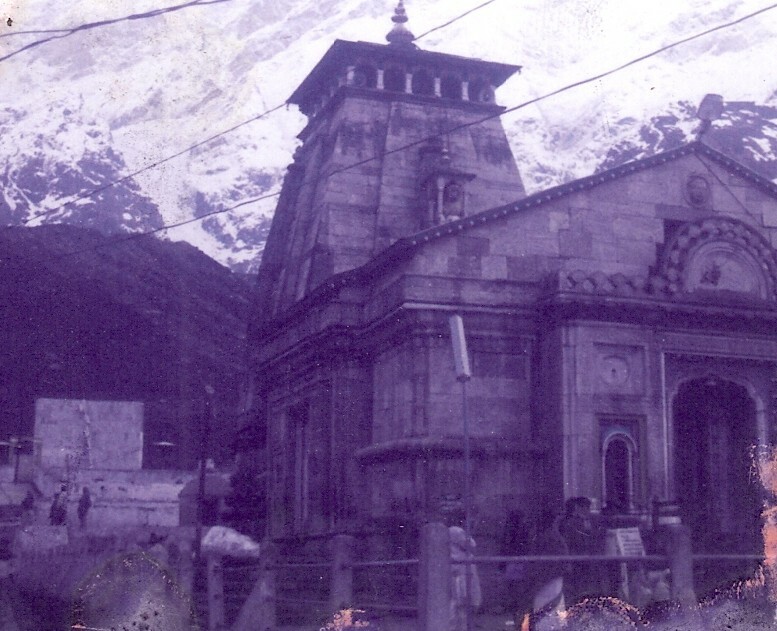 The Kedarnath Temple that was nearly destroyed in the recent natural calamity has now been thrown up to the public again but a lot of reconstruction and rehabilitation has be done to bring this tiny temple town to its pristine glory. 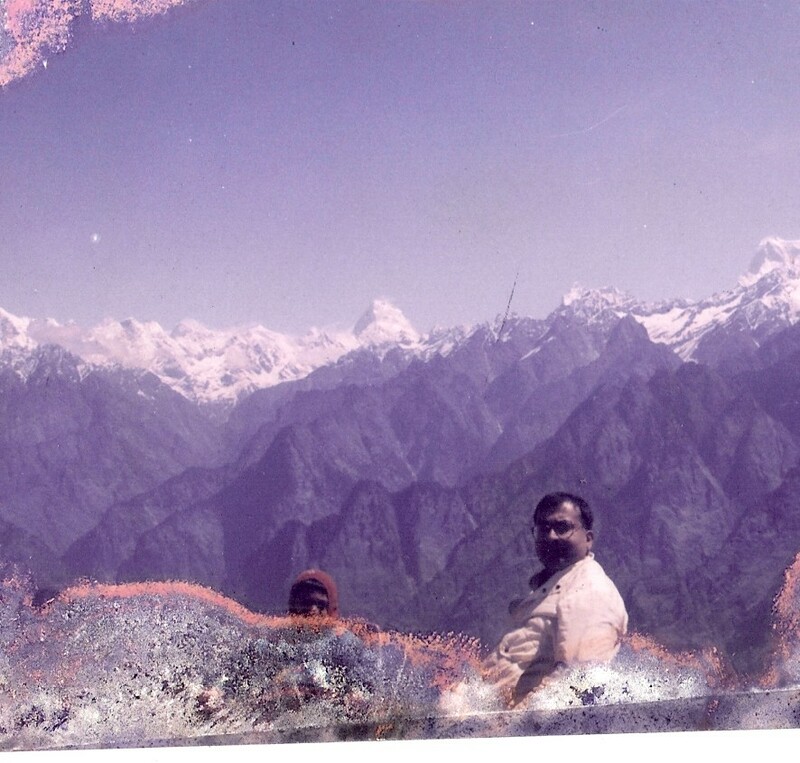 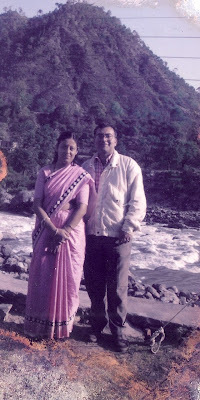 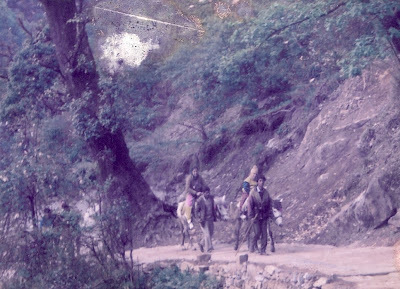 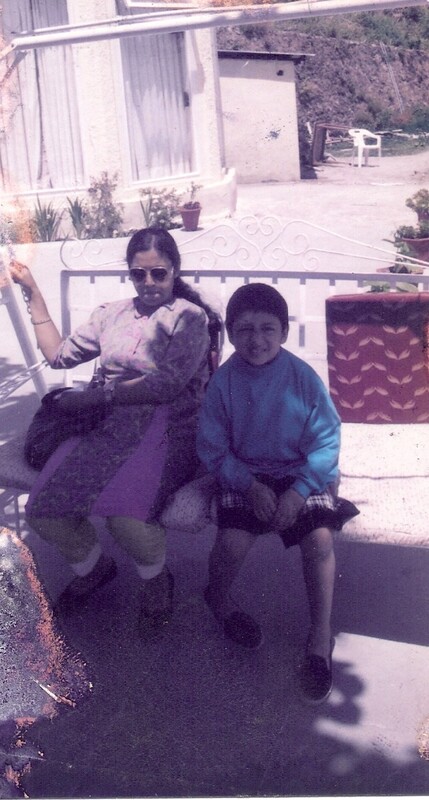 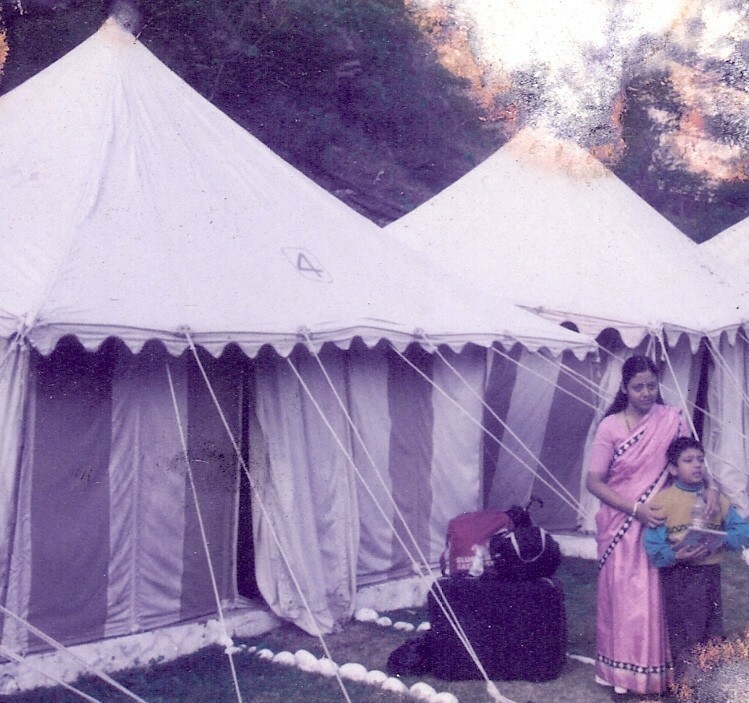 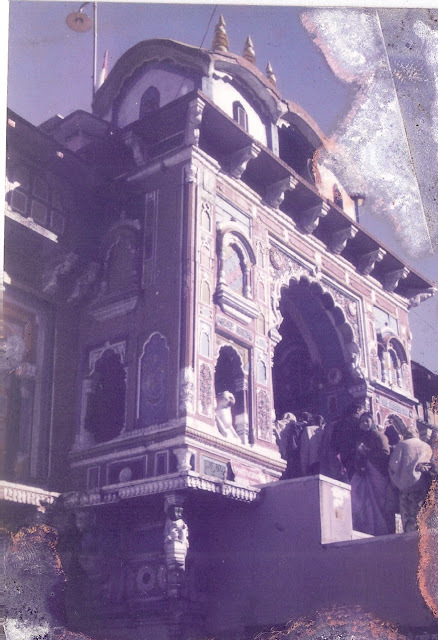 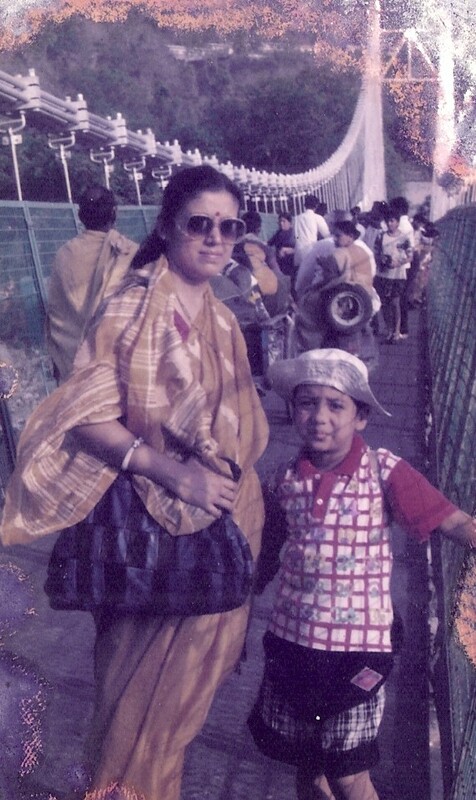 We had been to Kedarnath and Badrinath in 1997 and here are some ancient pictures that are in our treasured memory. 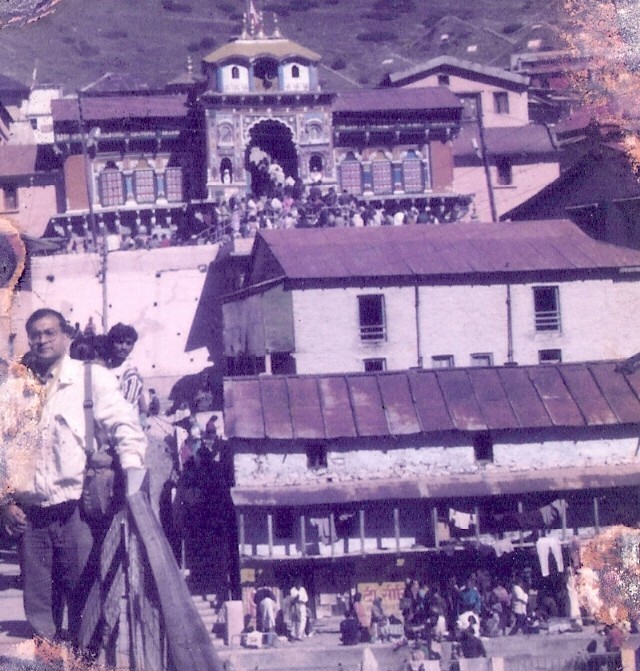 notice the snow in the courtyard of the Kedarnath temple and this was June-July. 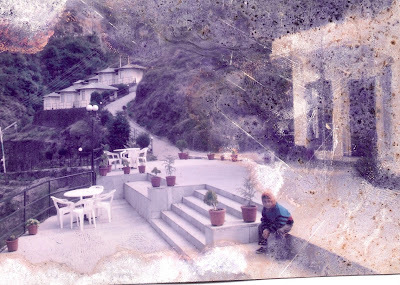 This was the Bharat Sevasram Sangha guest house or dharmashala that we stayed in. For more beautiful pictures and videos of Uttarakhand, please see my blog post on Gangotri and Tunganath that we visited more recently in 2011. The civil administration of UTTRAKHAND government from state to village level has totally collapsed. Heads must roll to set an example for all.